Classic, contemporary, and versatile, the Nunn Bush Strata Moc Toe Penny Slip On has a modern, elongated toe with elegant perfing details and a dress style sole. 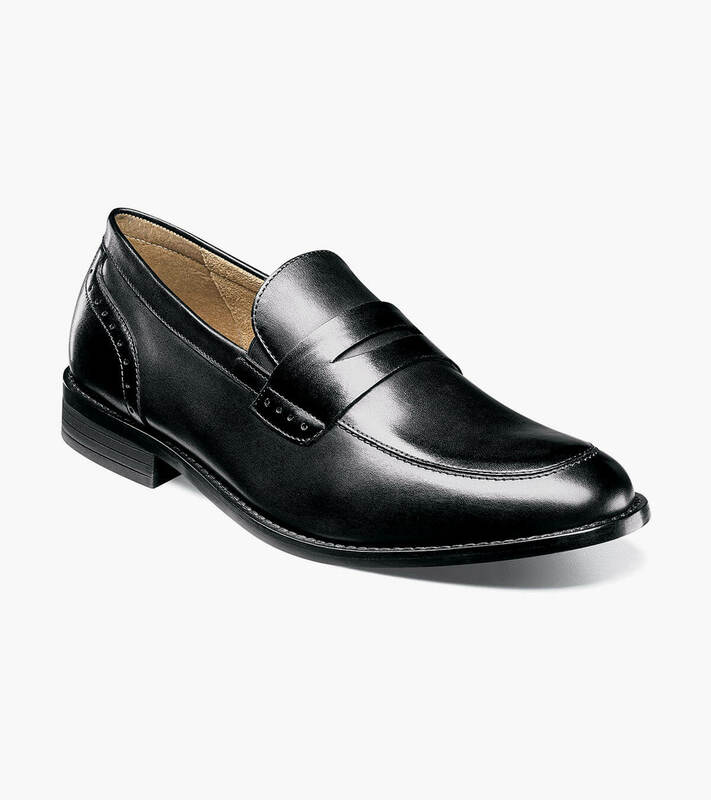 It also features the comfort of our Comfort Gel footbed and special Dual Comfort heel. No matter how you look at it, the Strata has many layers to love.